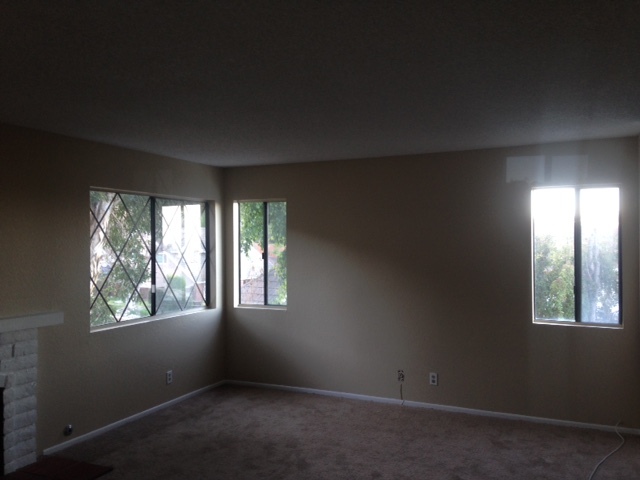 A rental home in Lake Forest gets new window treatments, new window screens and various repairs/improvements. 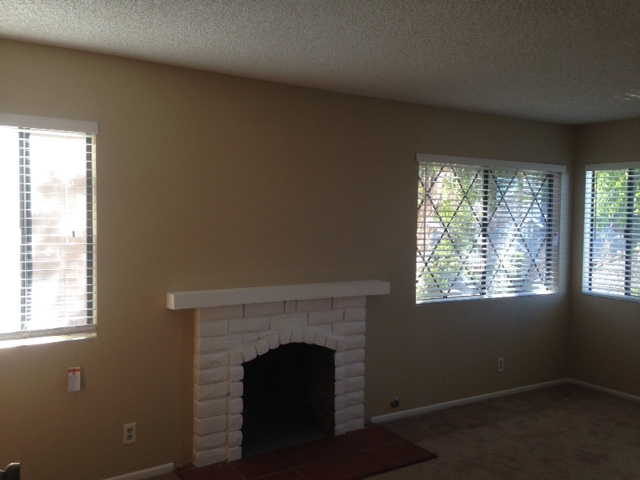 The entire house needed new window screens and got window blinds as well. 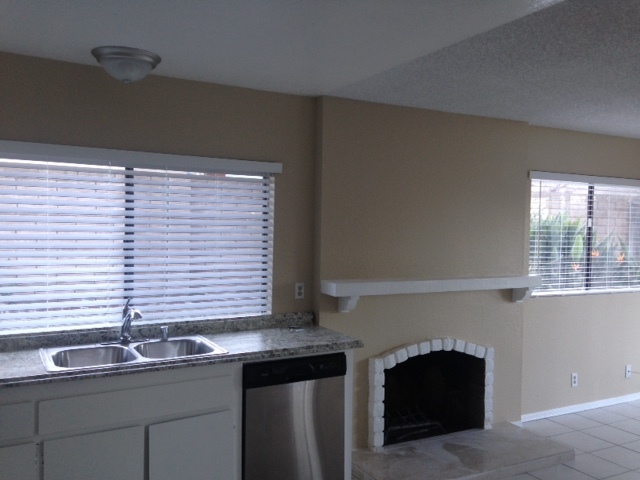 The sliding glass doors needed adjustments and new rollers to improve operations. The slider doors got new screen doors and vertical binds installed.